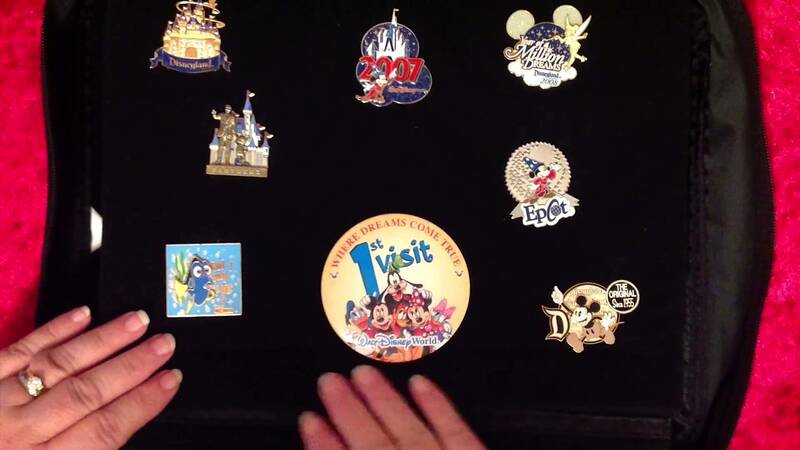 In this video I talk about my Disneyworld and Hard Rock Cafe pin collections. It’s only a small collection but each of these pins means something to me. They remind me of places I have visited and experiences I have had. And that’s what collecting things is all about isn’t it – gathering items that bring you pleasure.